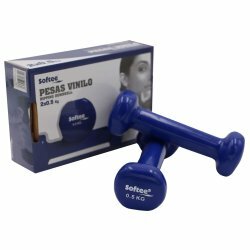 Contact us // Telf. 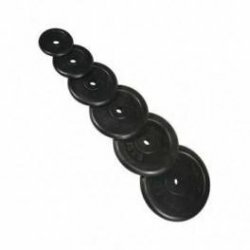 +34 954 024 018. 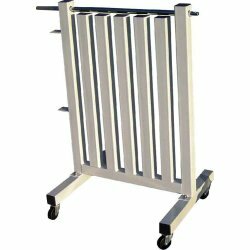 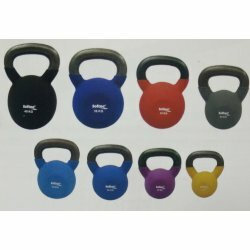 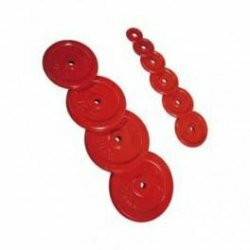 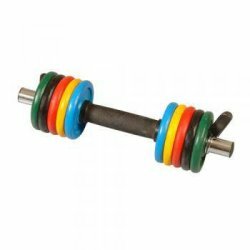 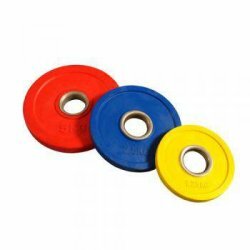 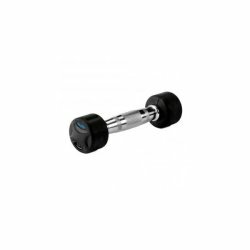 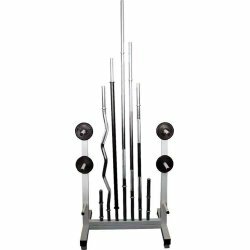 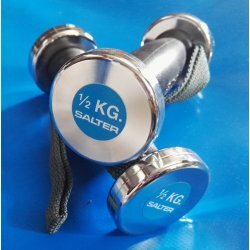 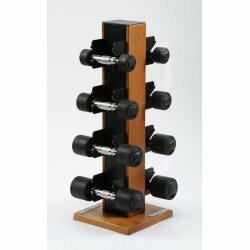 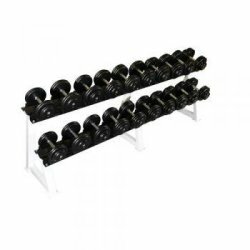 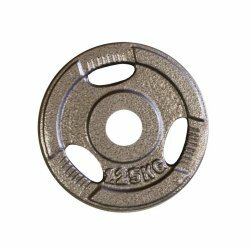 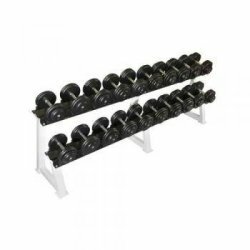 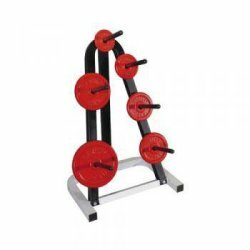 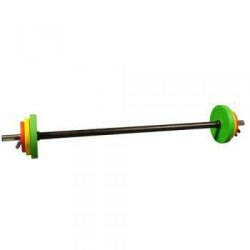 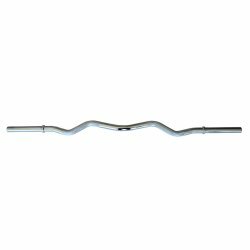 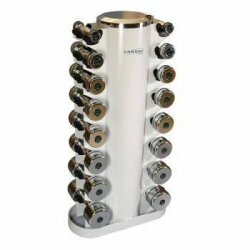 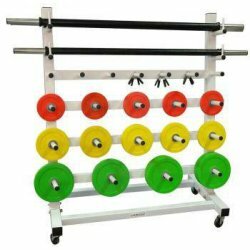 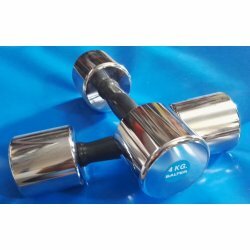 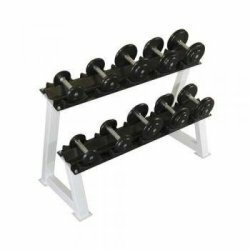 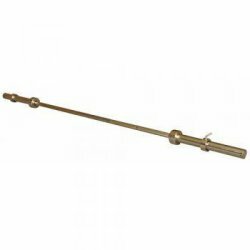 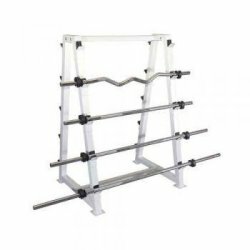 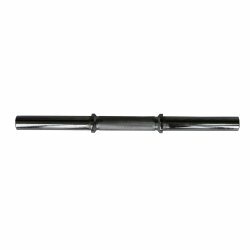 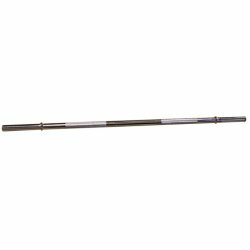 Dumbbells, weights Russian, rubber discs, discs of iron, bars and brackets both for individuals and for gyms or sports facilities. 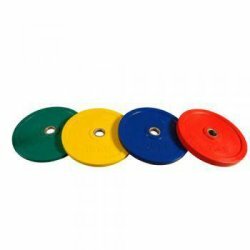 Practice sport with the best material!